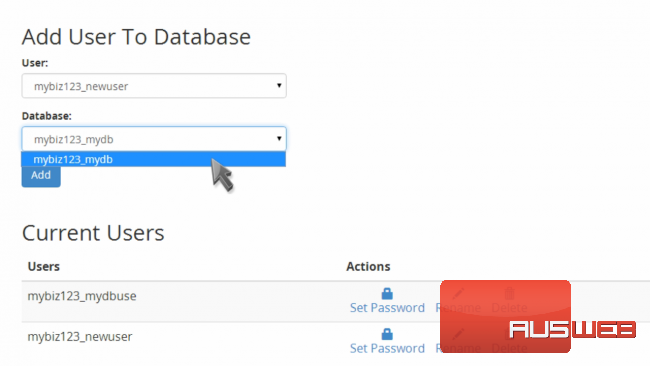 Now let’s learn how to assign a user to a database. 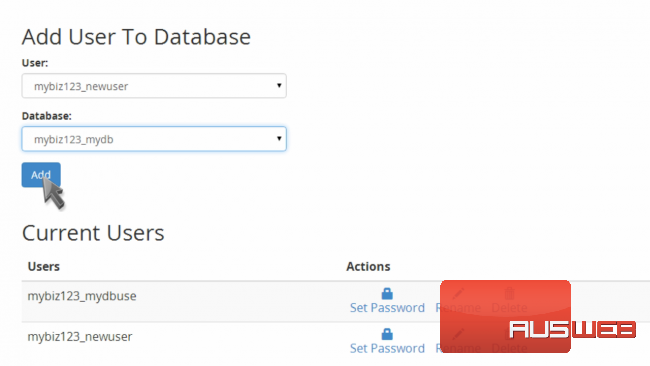 This is the end of the tutorial. 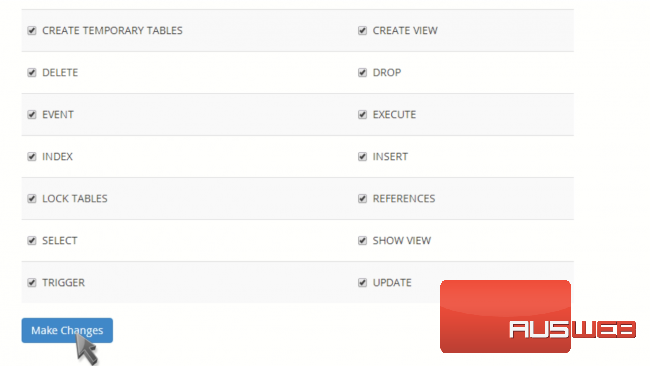 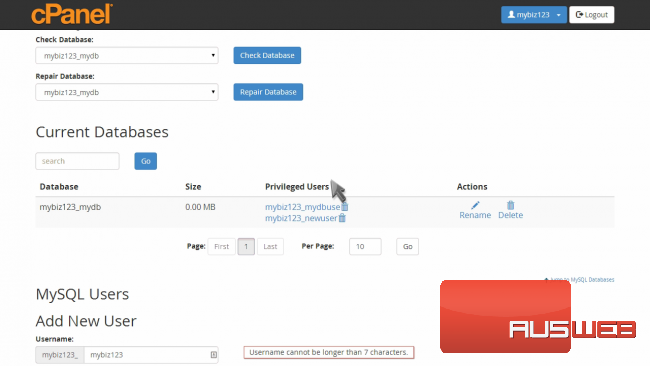 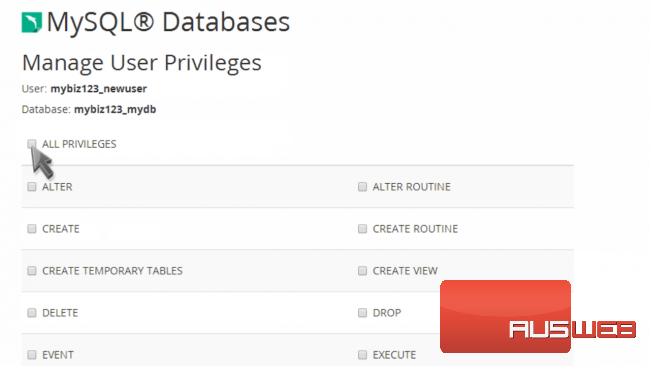 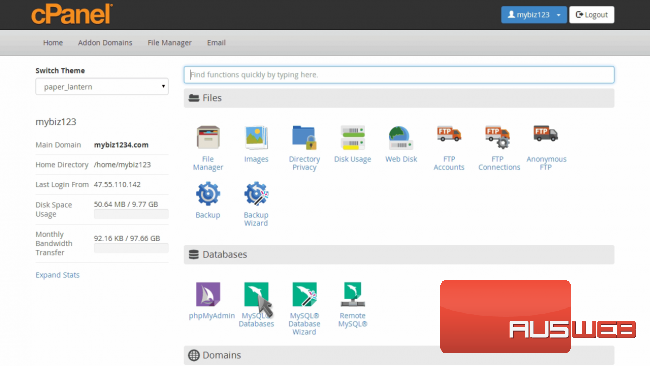 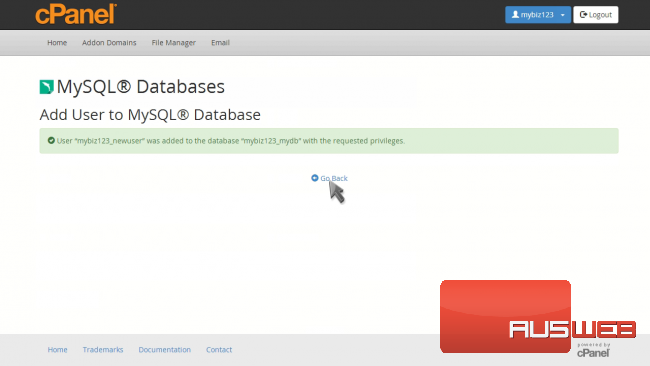 You now know how to assign database users to databases in cPanel.